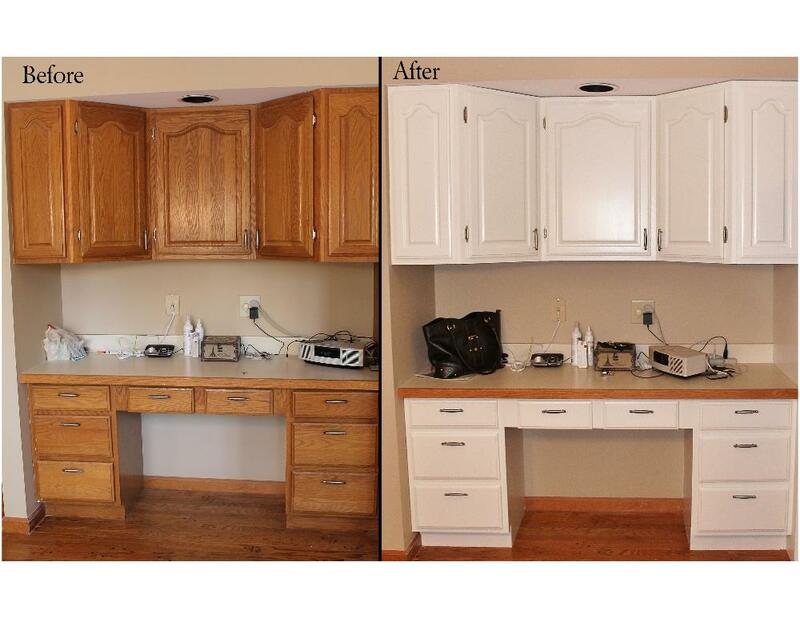 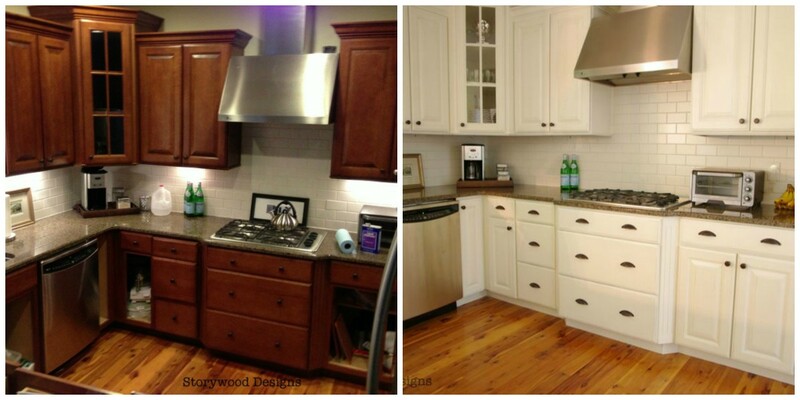 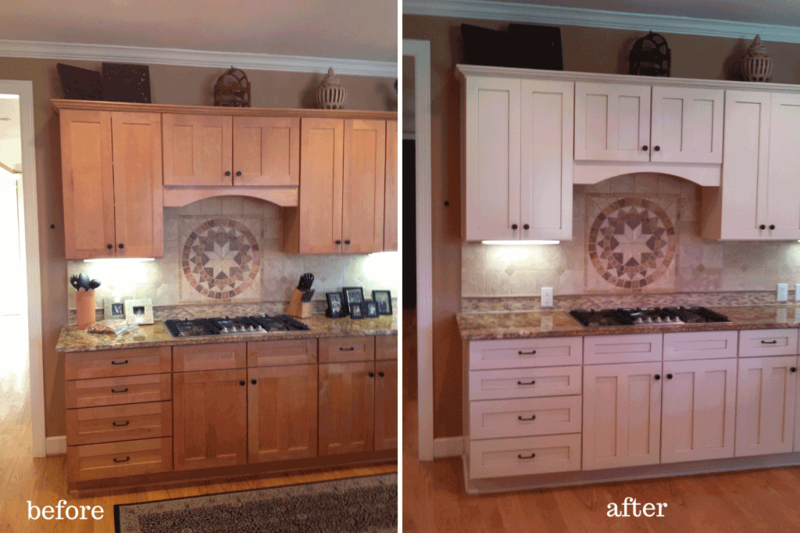 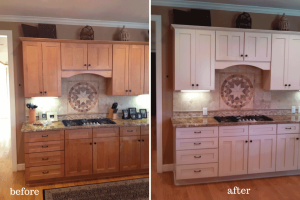 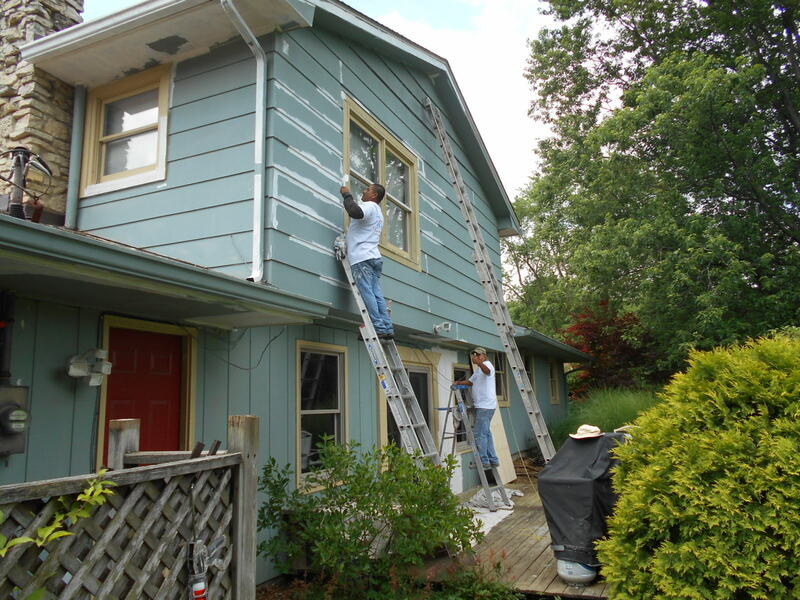 Is it time to make you home look new again? 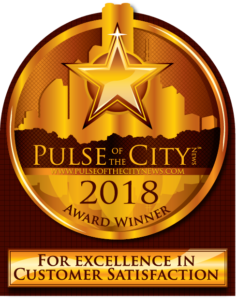 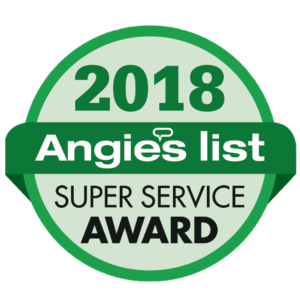 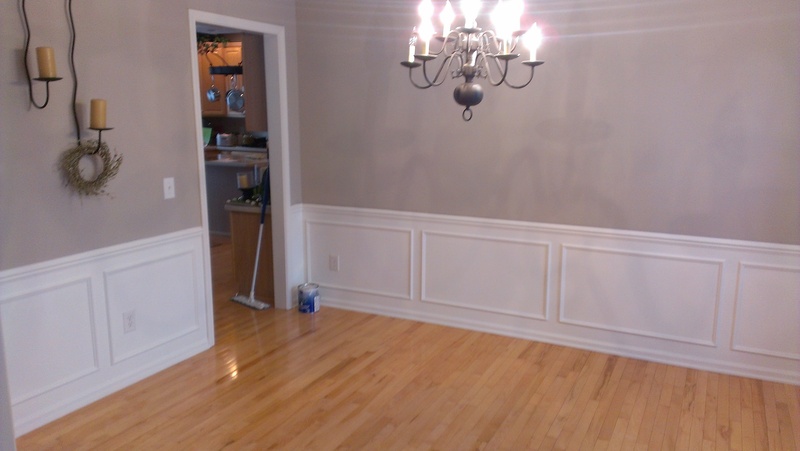 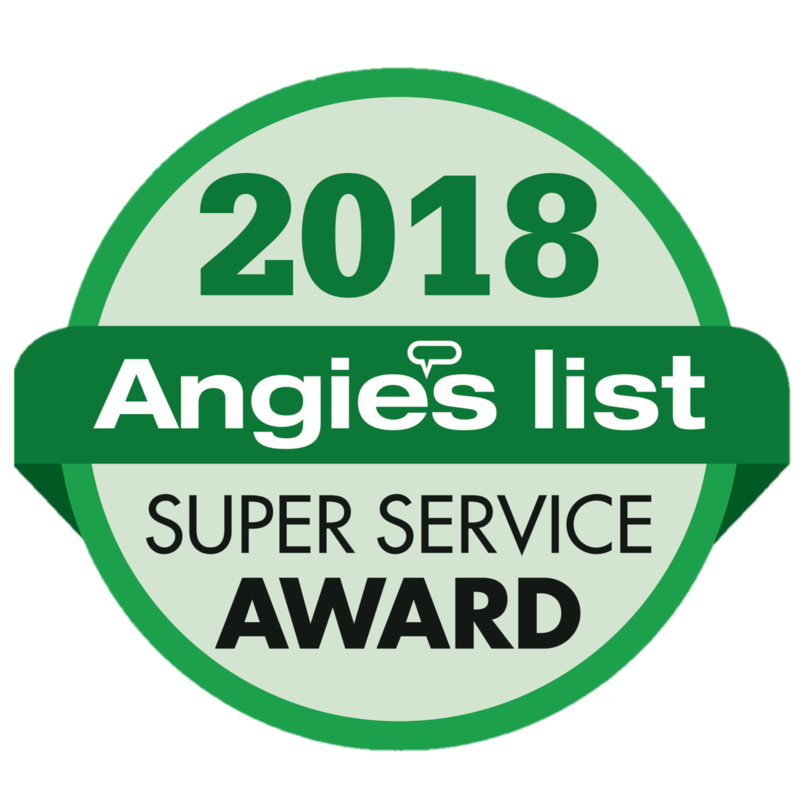 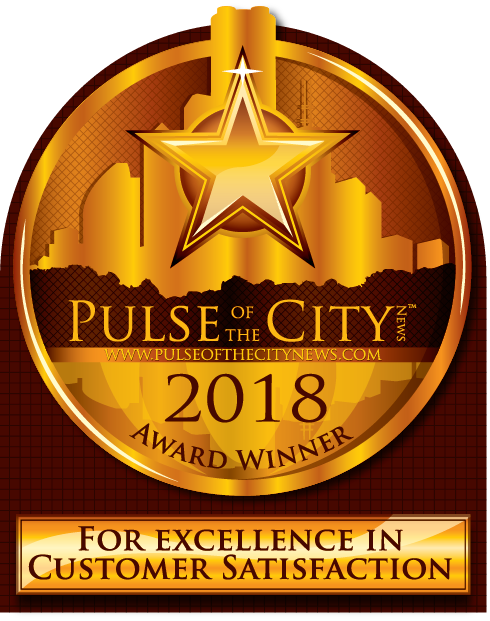 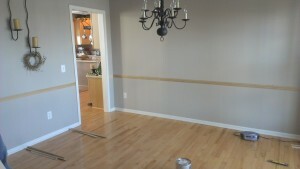 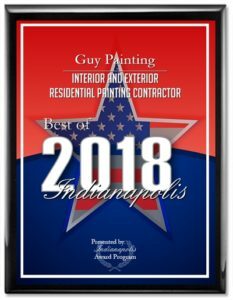 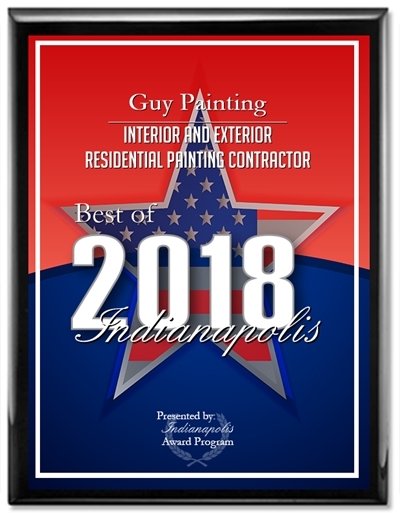 Guy Painting is your best Geist Exterior Painting Experts! 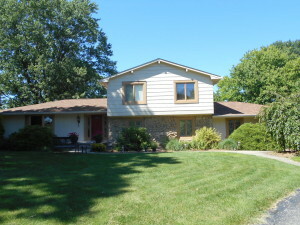 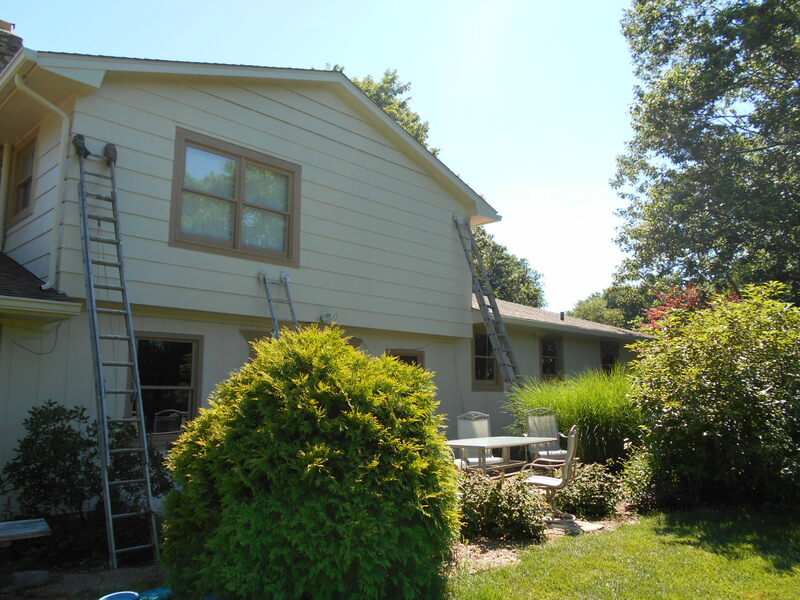 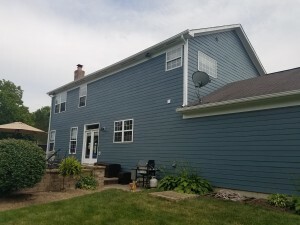 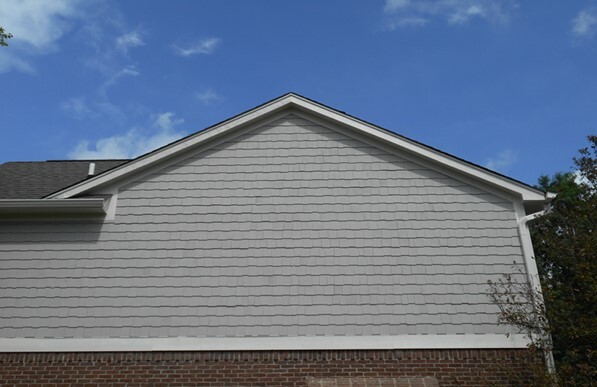 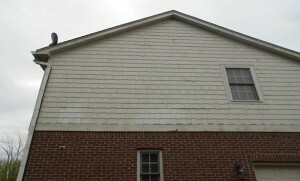 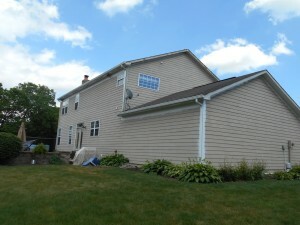 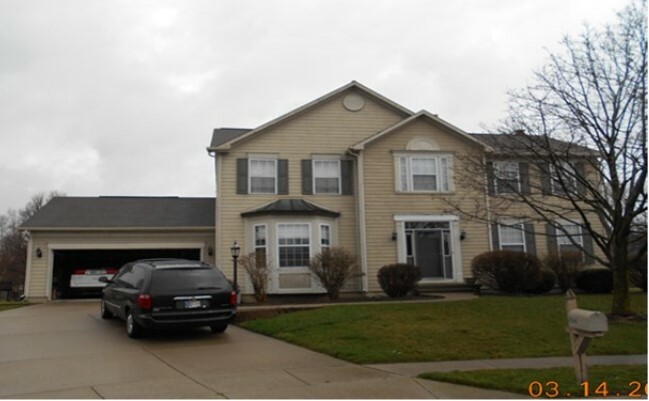 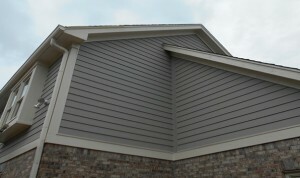 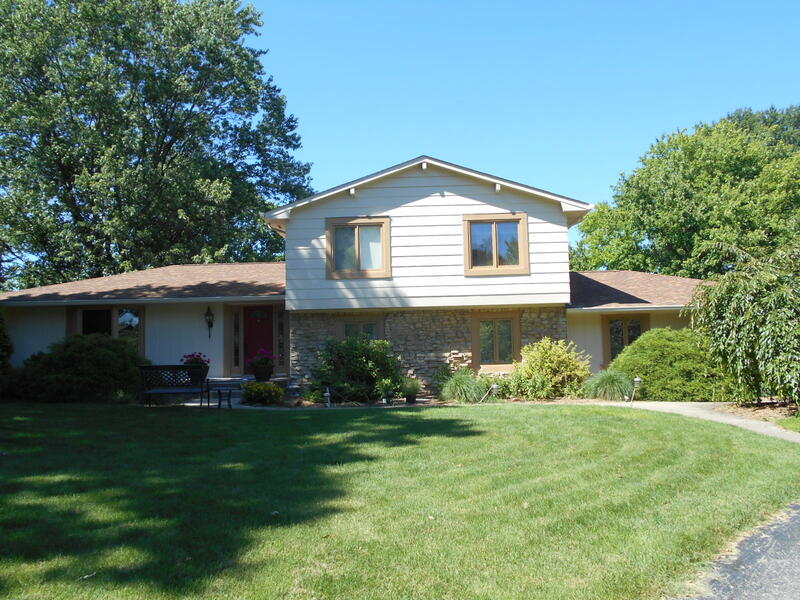 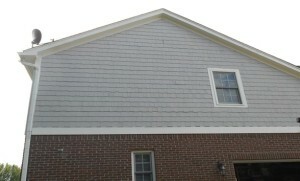 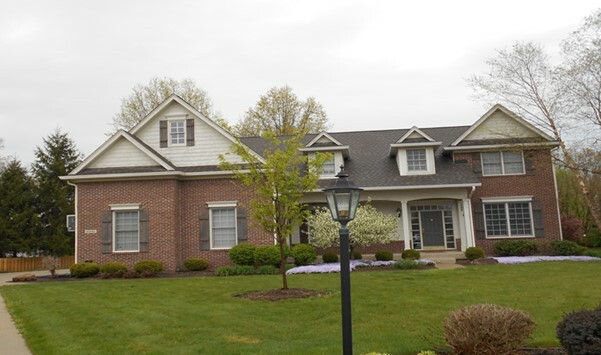 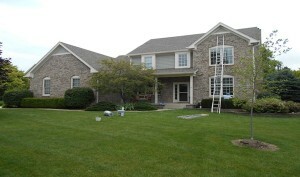 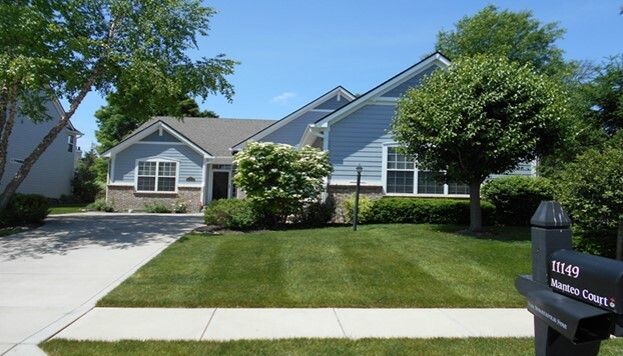 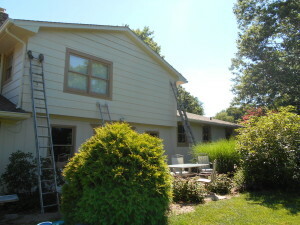 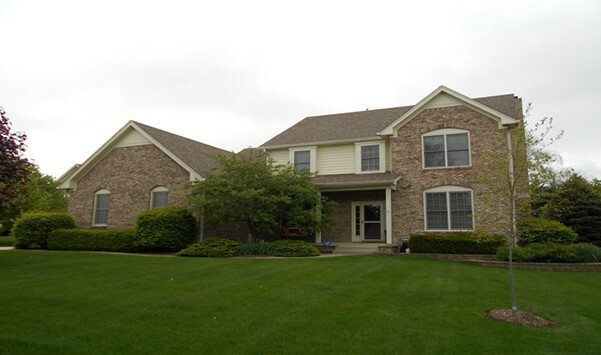 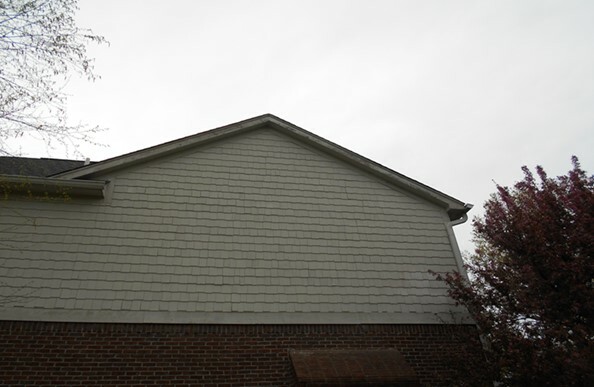 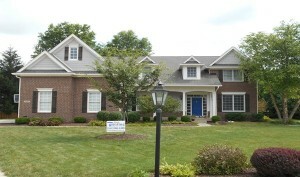 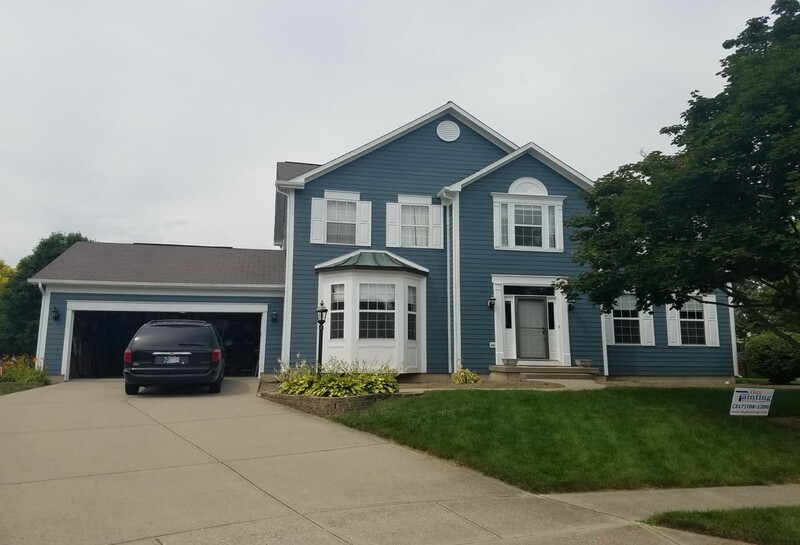 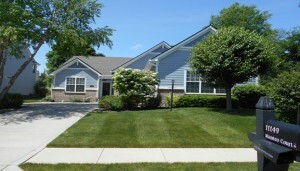 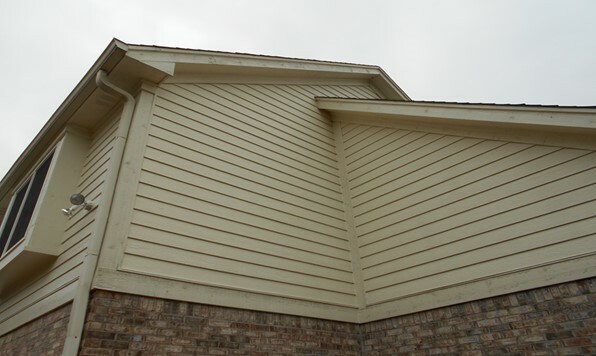 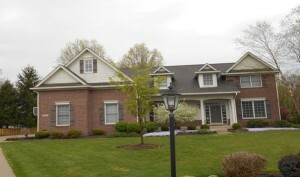 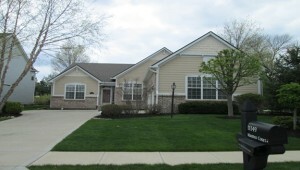 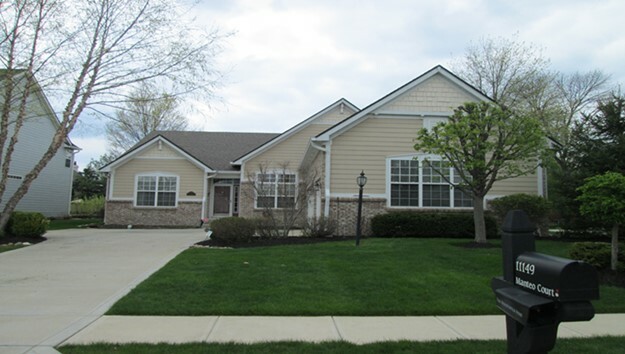 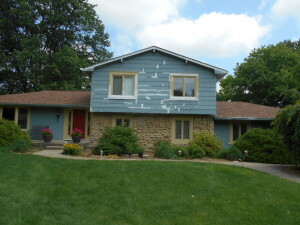 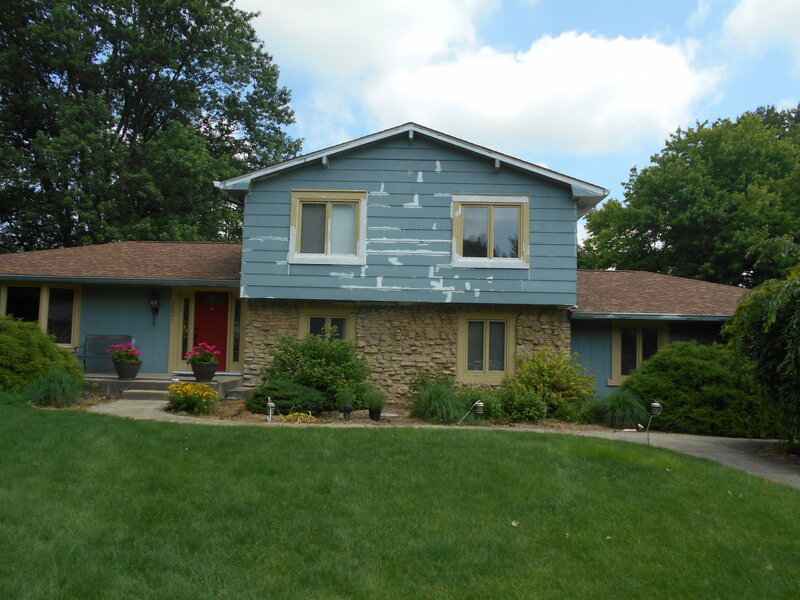 Check out this Fishers Exterior Painting Project! 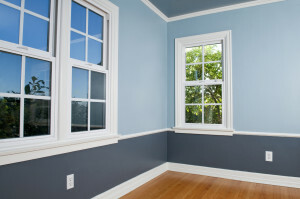 The interior painting of your home tells your story. 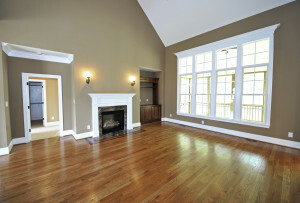 We can help your home reflect your taste, interests, and style.